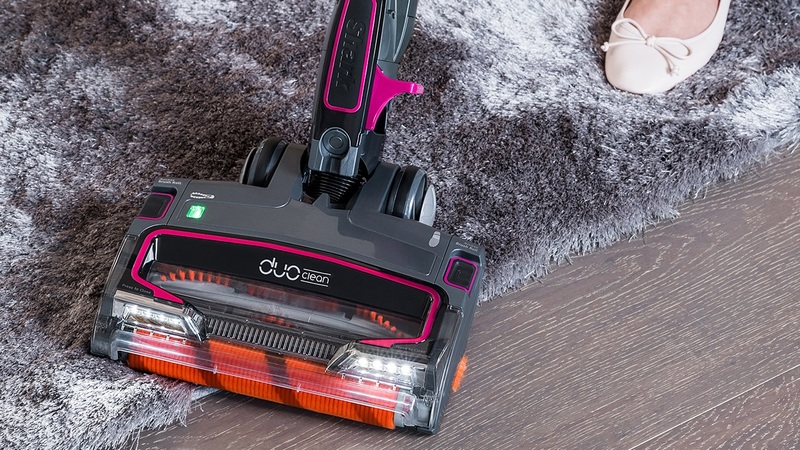 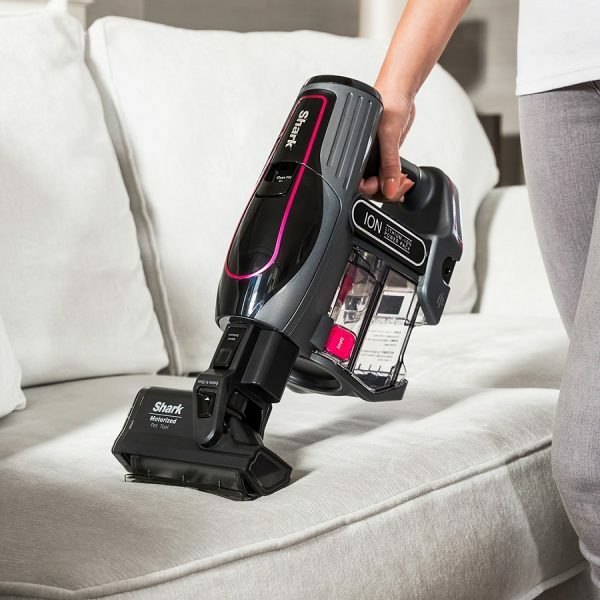 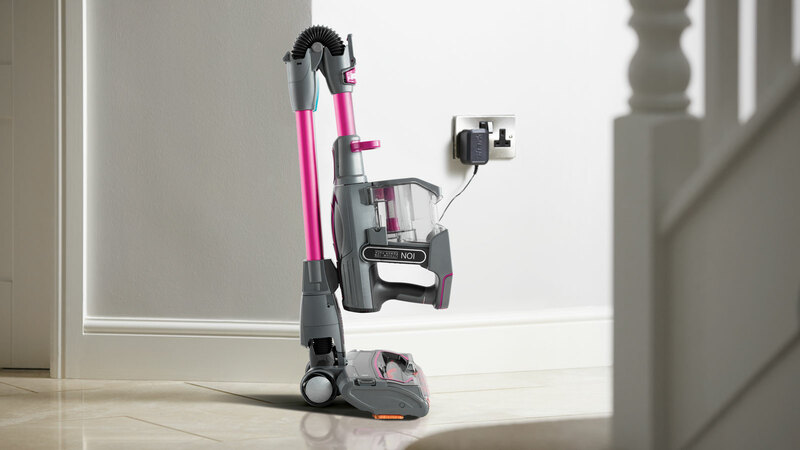 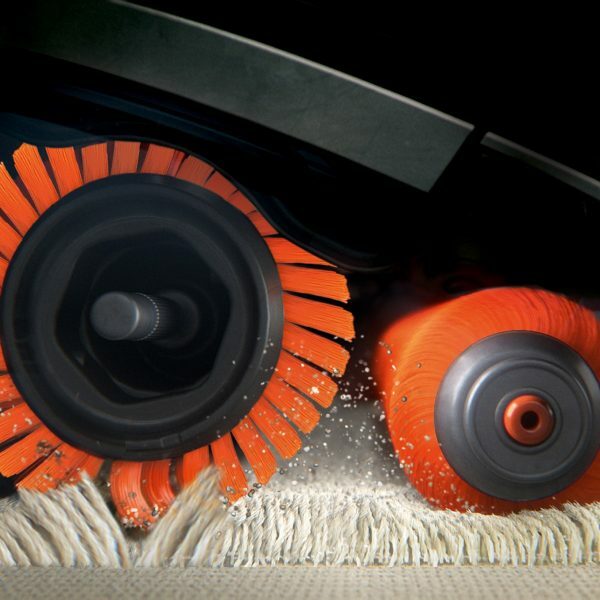 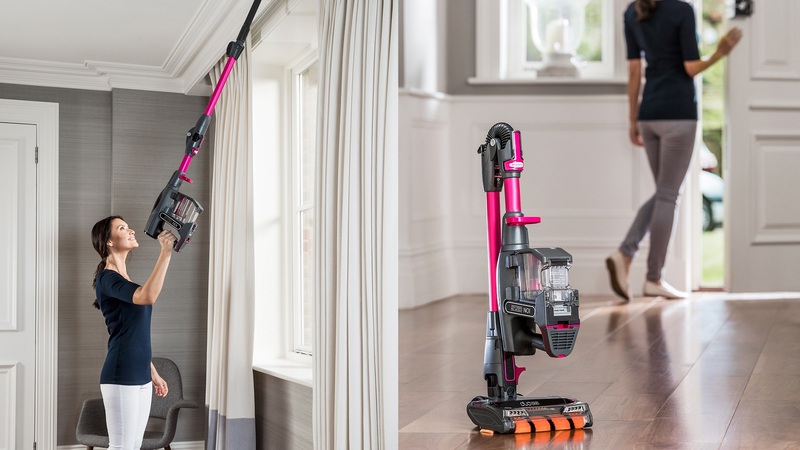 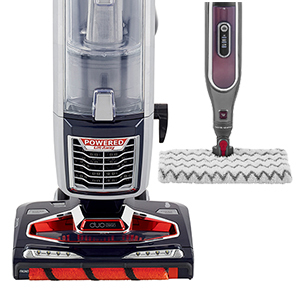 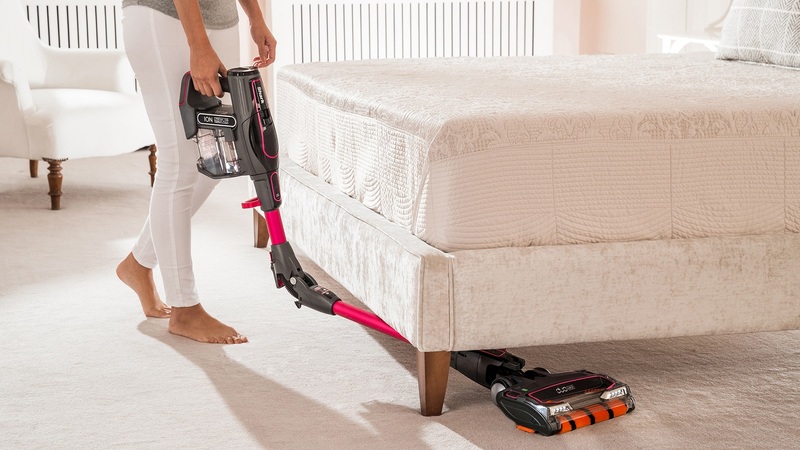 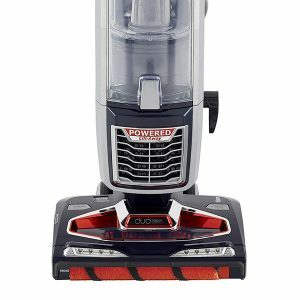 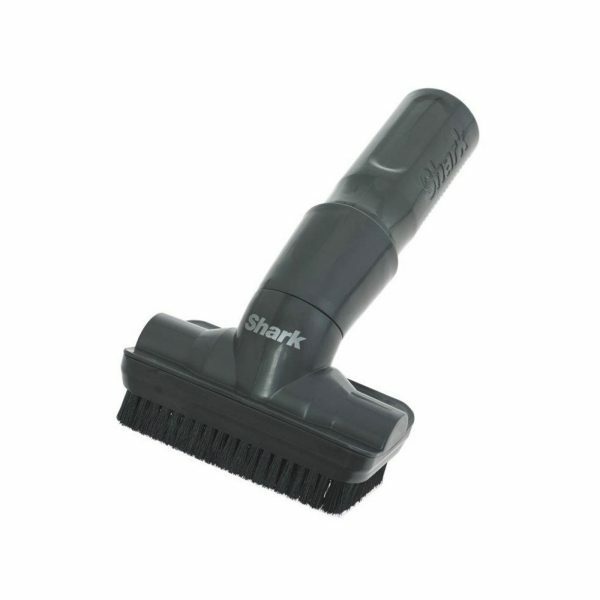 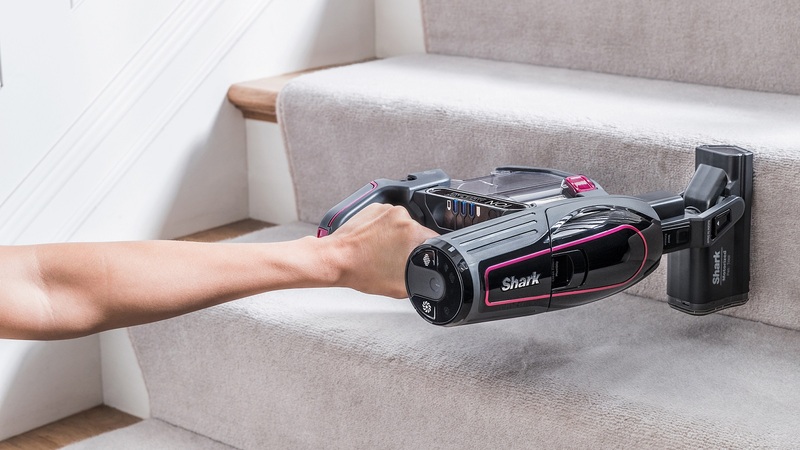 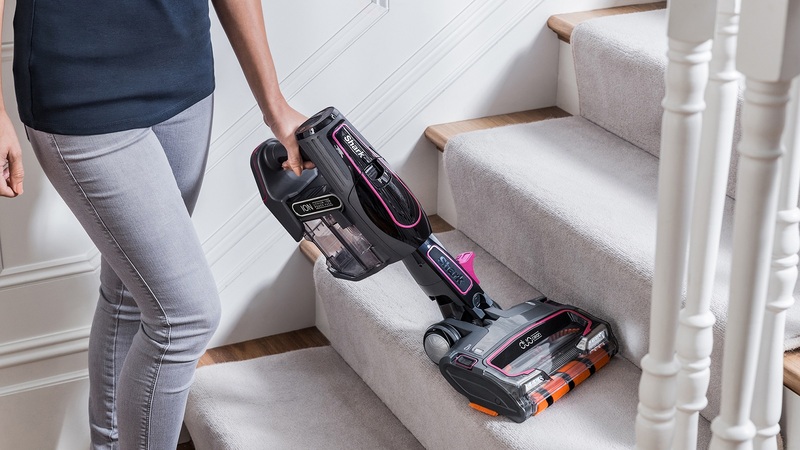 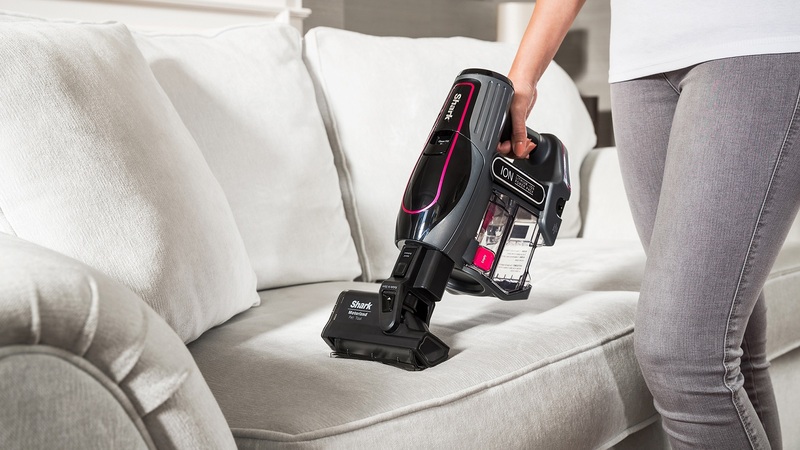 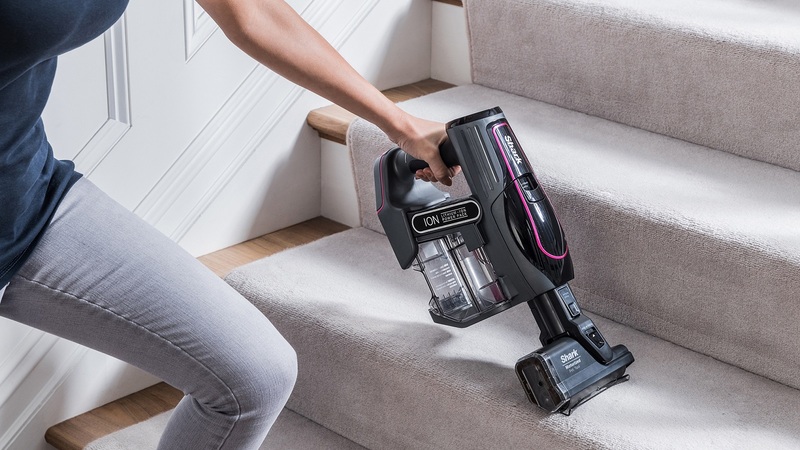 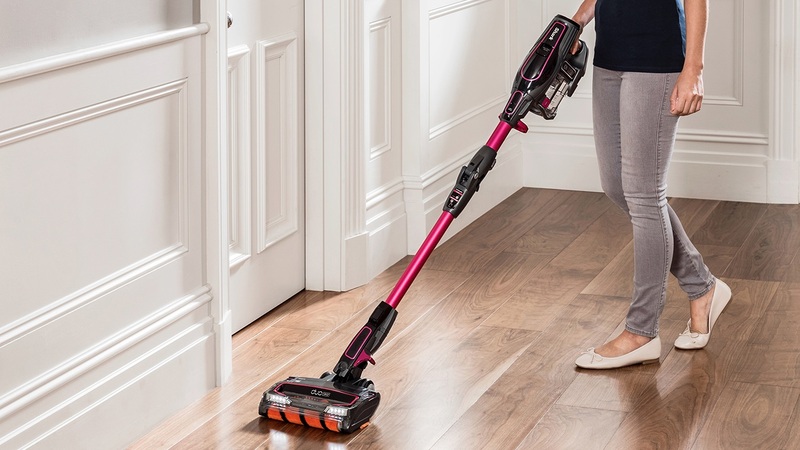 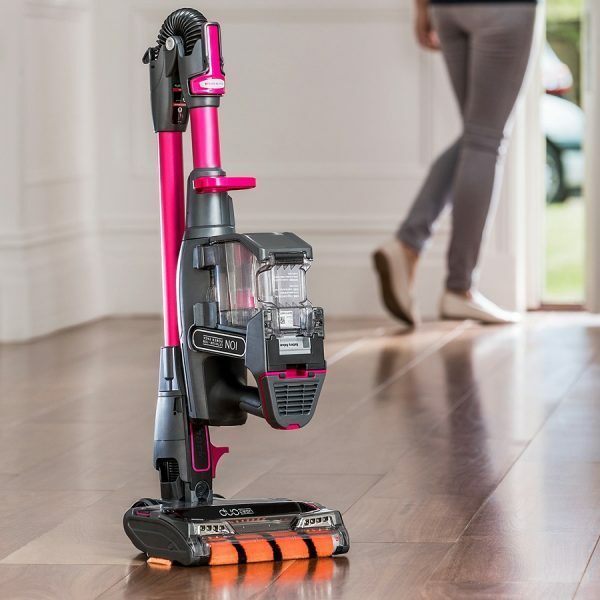 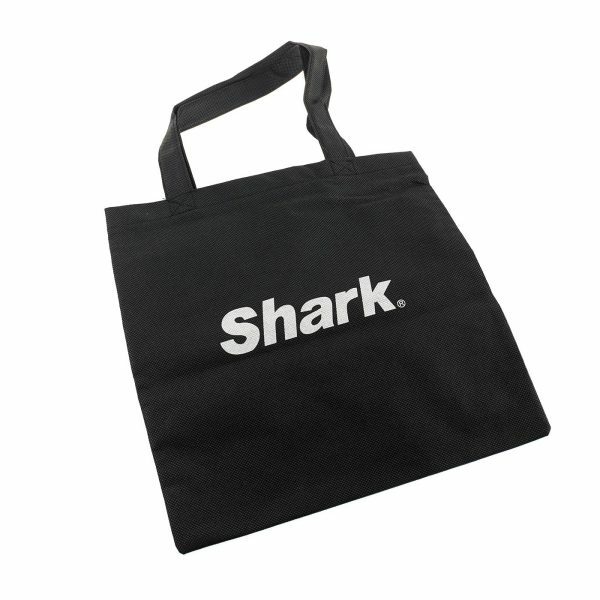 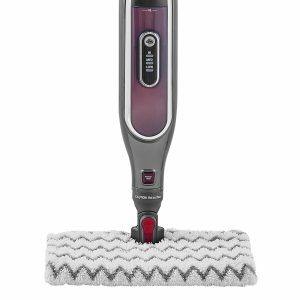 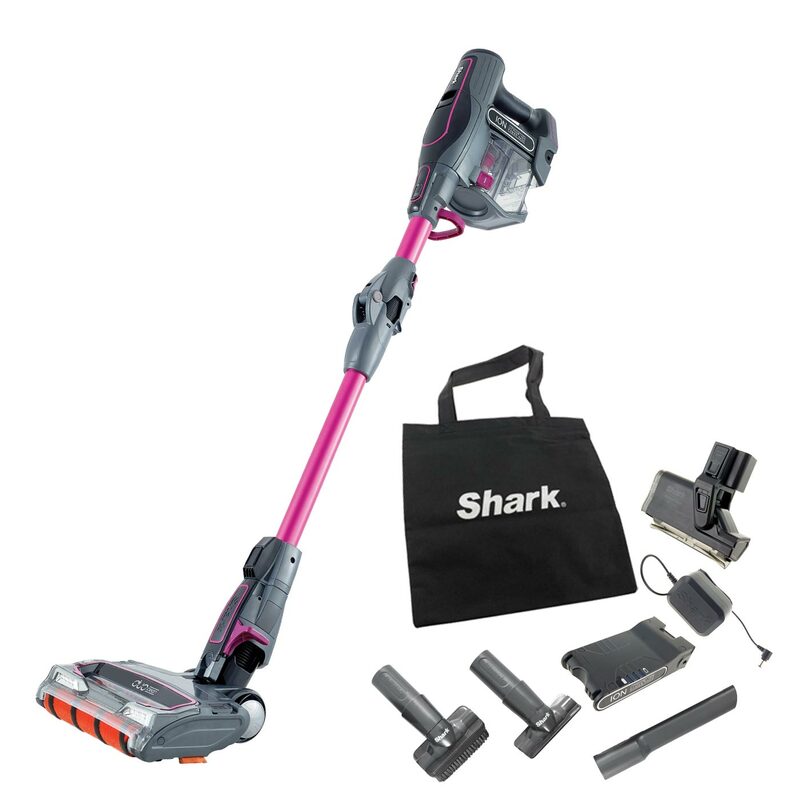 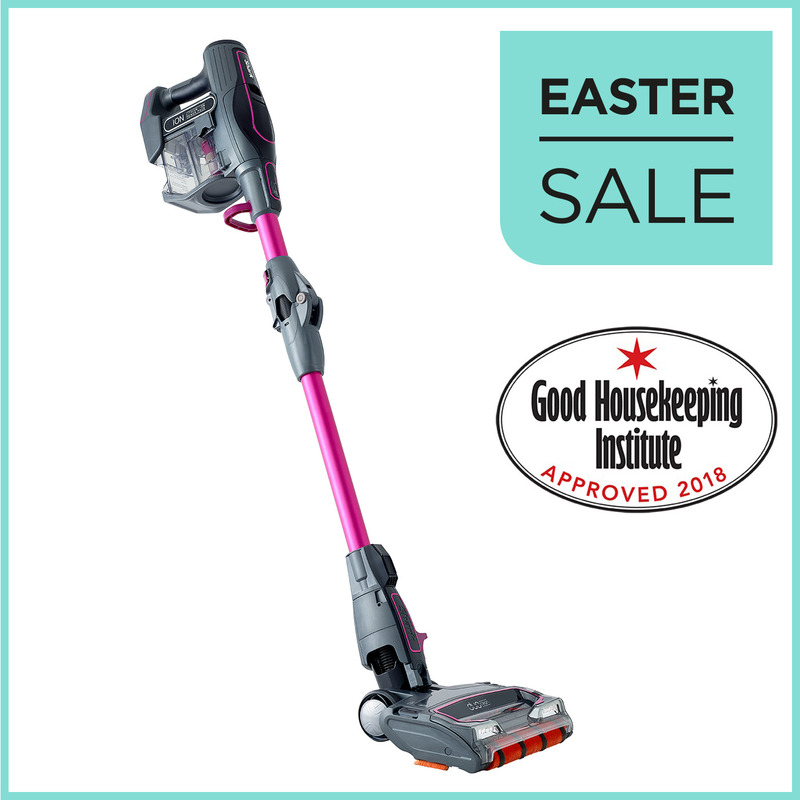 Shark DuoClean Cordless Vacuum Cleaner with TruePet Upgrade and Flexology [Single Battery] IF200UKT2 has been added to your basket! 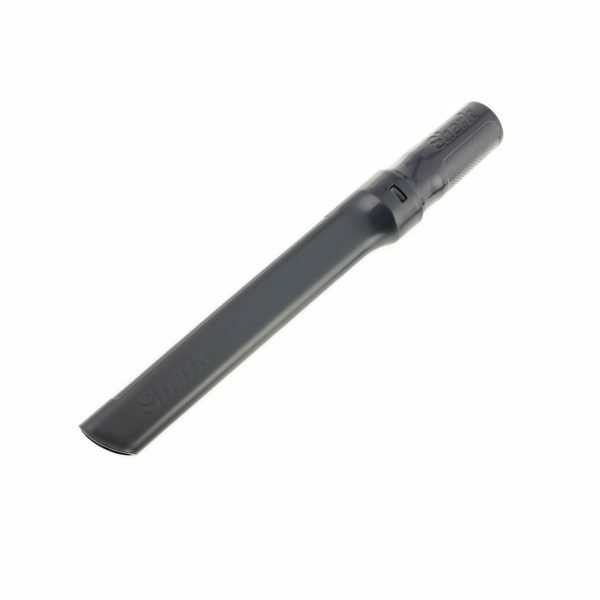 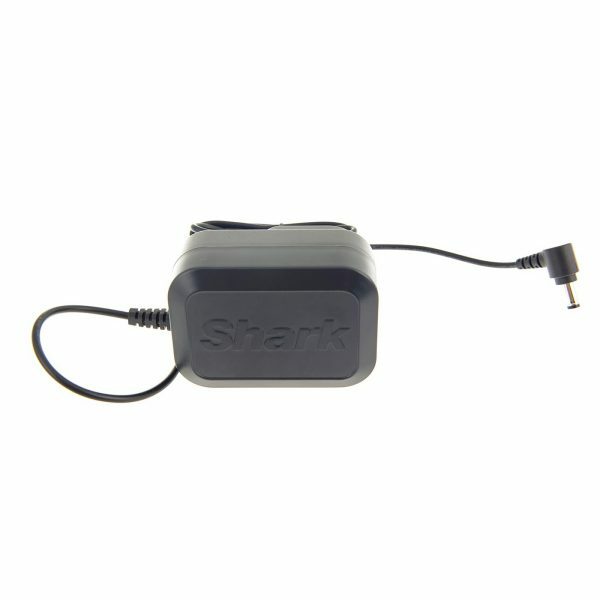 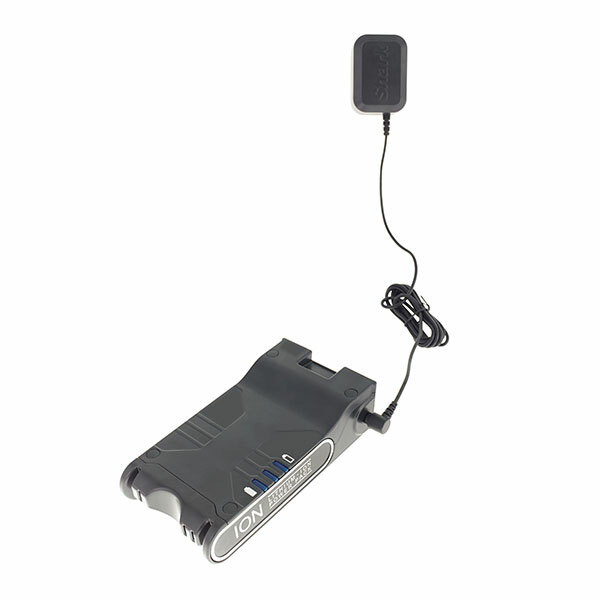 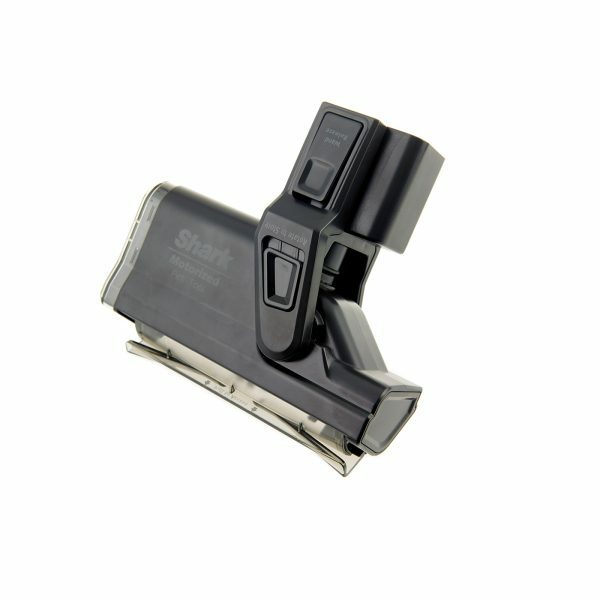 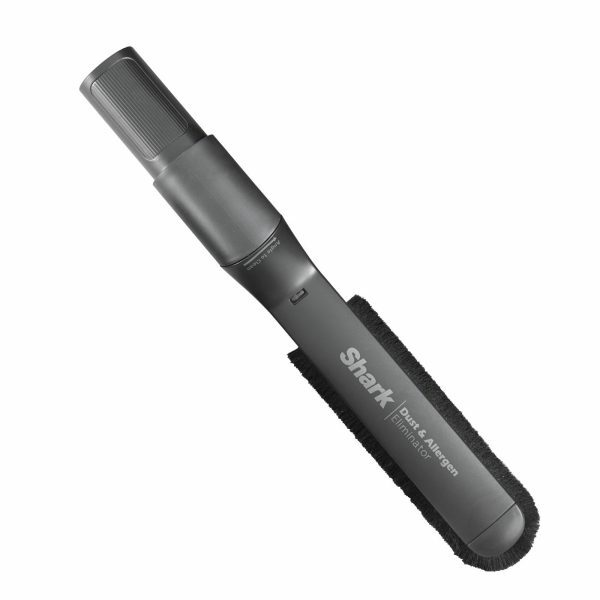 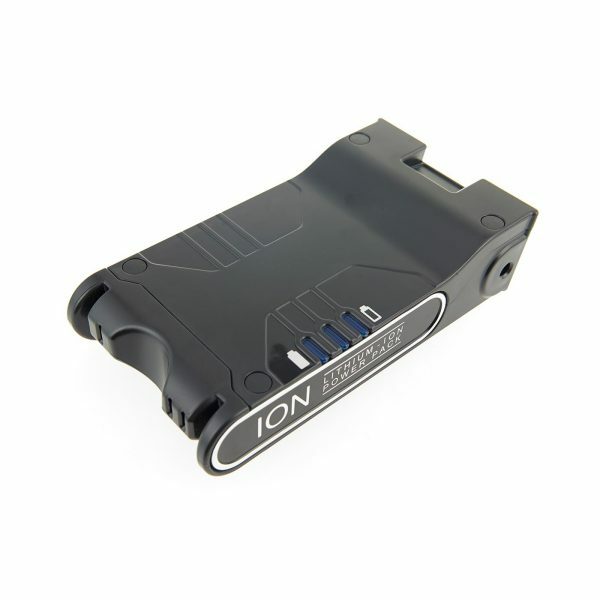 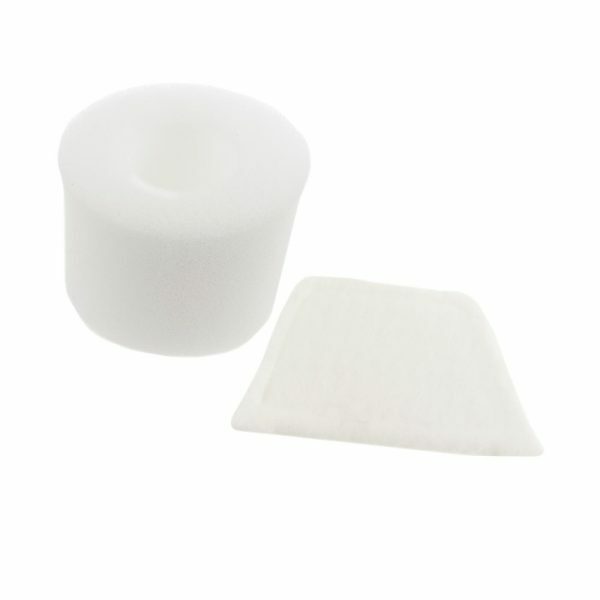 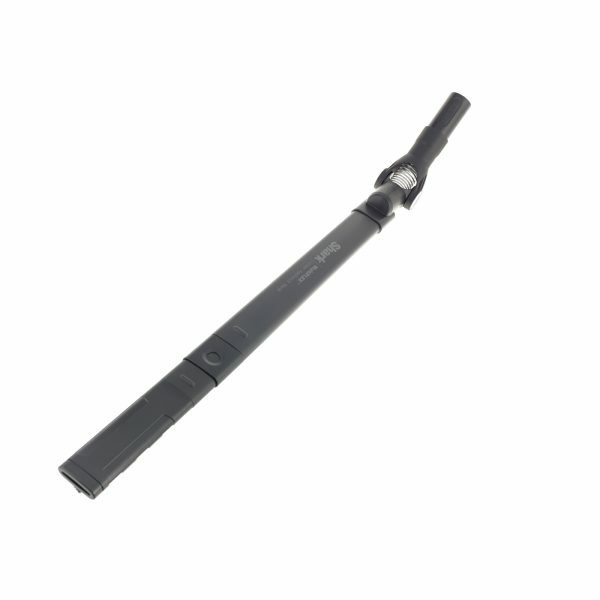 Get up to 22 minutes run-time** from a single charge, or double your run-time by purchasing a second battery from Shark. 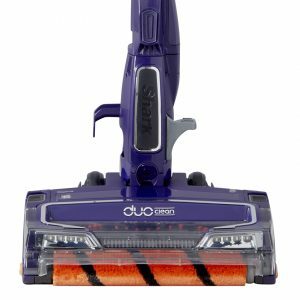 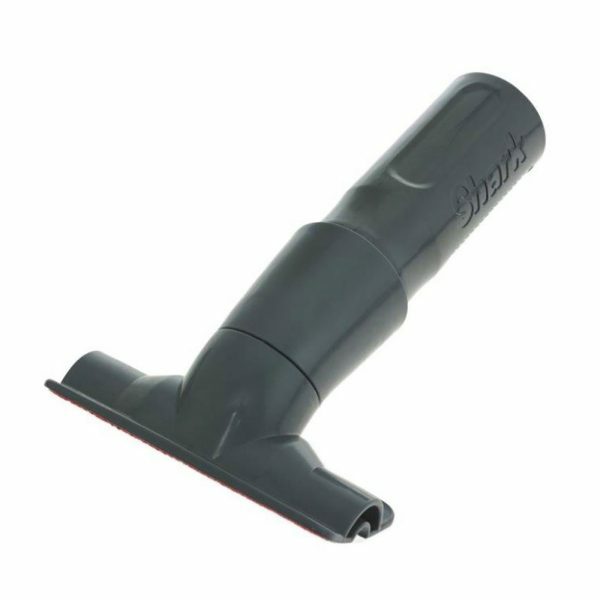 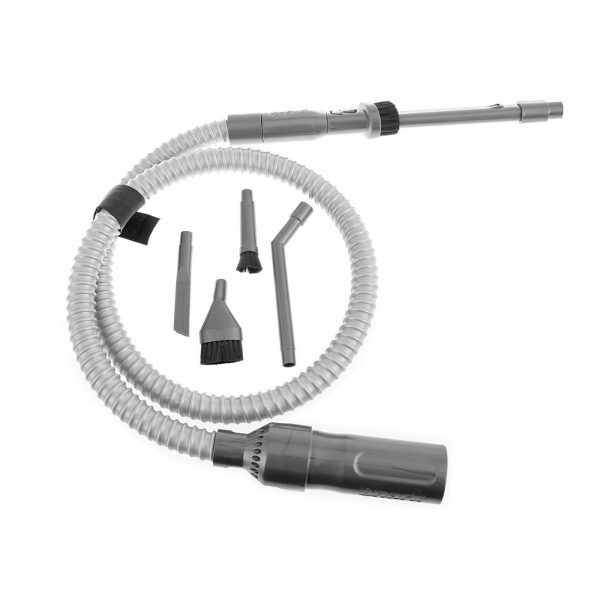 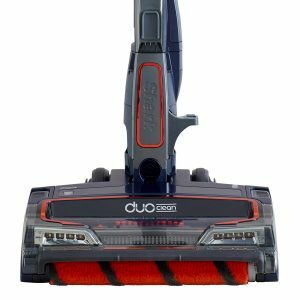 Shark DuoClean Cordless Vacuum Cleaner with TruePet Upgrade and Flexology [Single Battery] IF200UKT2 is rated 4.6 out of 5 by 362.